"Before coming into New Beginnings Weight Loss Center, I had trouble reaching my weight goals. I experienced weight loss, but would put on the weight again. When I came to the Weight Loss Center, I was given a shot, medicine, and a reasonable diet plan I could work with. I lost 13 pounds on the plan with exercise and medicine. Before the plan, I would exercise, watch what foods I ate and got bored with my options, and fall off the diet. I feel that New Beginnings Weight Loss Center has helped me control the urge to overeat. 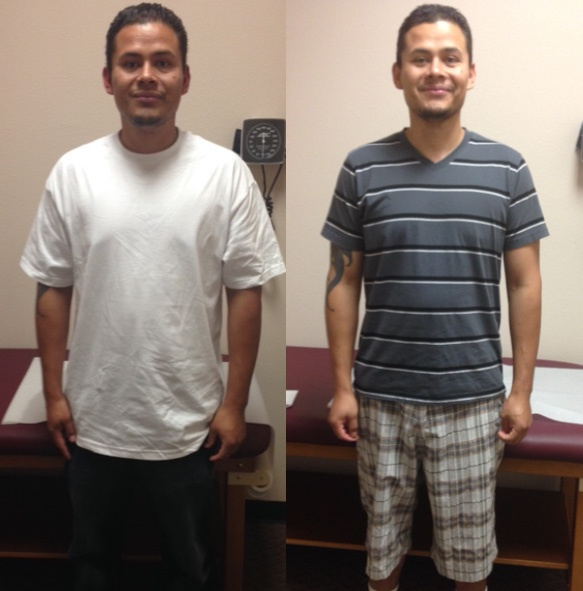 Thanks to the friendly staff at the Weight Loss Center, I will reach my goal weight in a small amount of time." "I have been coming to New Beginnings for four months now. I originally came to the center to help me lose some baby weight. I have struggled with my weight for years. Upon coming here, I immediately felt very comfortable. Everyone has been extremely nice and supportive. I have now lost over 30 pounds and feel great. I have more energy to keep up with my two sons. After just one week following the program, people were noticing a difference in me ! I can't remember the last time I fit in regular sizes & not plus sizes. I haven't looked or felt this good in many years." 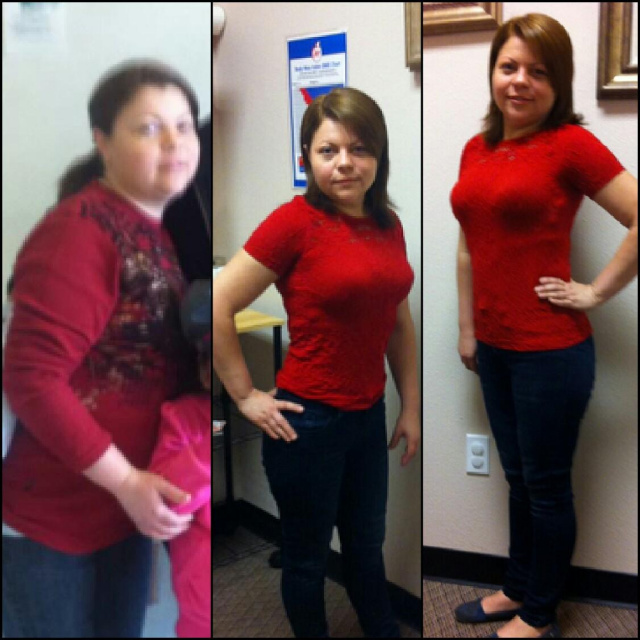 "I have been coming to New Beginnings over 2 months now and have lost 20 lbs. The staff is great ! Very friendly and supportive. I work in retail, so my schedule is very busy but they always take me right away w/ no appointment. I take their Brand weight loss/ appetite suppressant pills and they are wonderful. Team that w/watching my calorie intake and it is a win win situation. I am able to get a 30 day supply at a reasonable price. I strongly recommend New Beginnings to everyone looking for an extra boost to jump start weight loss and for continued weight loss. Their B12 shot is a fantastic added bonus!" " New Beginnings has helped me towards my goal weight and with my weight loss journey. Its more than just an office visit when you go see them in their great location!" 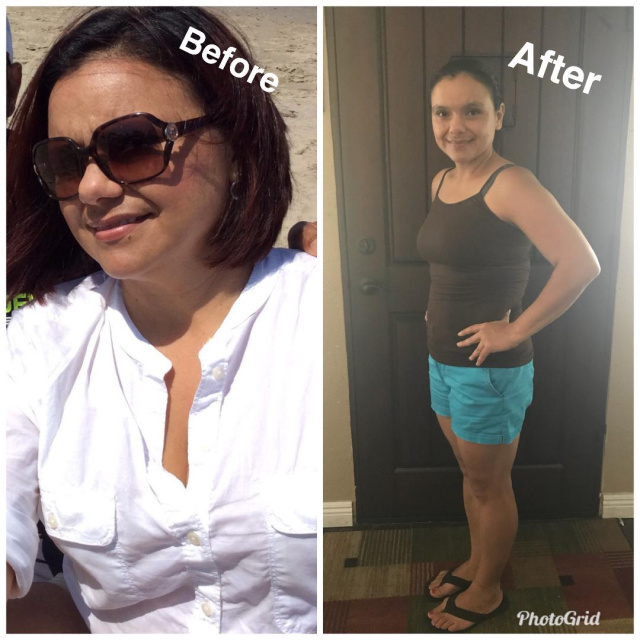 "Before coming to New Beginnings Weight Loss Center, I had recently found myself lacking energy, motivation and dealing with back aches and pains. I knew my poor diet had a lot to do with the way I was feeling. I tried various over the counter supplements (Pain relievers, Vitamins, etc.) to no avail . Lydia took the time to listen to my concerns and she suggested the Lipo B Injections as well as Nutritional Counseling. The very next day after the injection, I woke up feeling refreshed and the pains vanished! I couldn't believe how quickly it worked. My energy was back at 100%! My sleep patterns have improved significantly. Between that, and the nutritional guidance that Lydia and her wonderful staff provided me with I overall feel like I am back to my old self! :) Not only would I recommend New Begininngs Weight Loss Center to anyone who is struggling with weight, but also to anyone who is stuggling with decreased energy and in need of nutritional guidance." "I’ve been taking antidepressants for almost a year, nothing has worked like this injection. I just woke up feeling relax, not tired like always even my coworkers could tell the difference. Even with the struggles in my life, I was calm, thinking clearly, making better choices for me and my family. I’m really thankful for Dr. Lydia for gave the opportunity to try this injection. I recommend it to everyone who is not feeling clam or relax even for to people who for whatever reason cannot rest. For more than 2 weeks I was worry free and having a good night sleep." "Helping people has always been a passion of mine. I've been in the healthcare profession for over 30 years. During my journey, I've helped many people succeed in getting to their weight loss goals. Part of my life's purpose and mission, is to see people improve the quality of their health. That means seeing them take back control of their life and improve their health problems (including Diabetes, Hypertension, Cholesterol, etc).... I can relate to so many of the challenges that people face, because I too, have struggled with weight issues in my life. Let New Beginnings Weight Loss Center help you achieve your weight loss goals one calorie at a time. Believe In Yourself !!!" 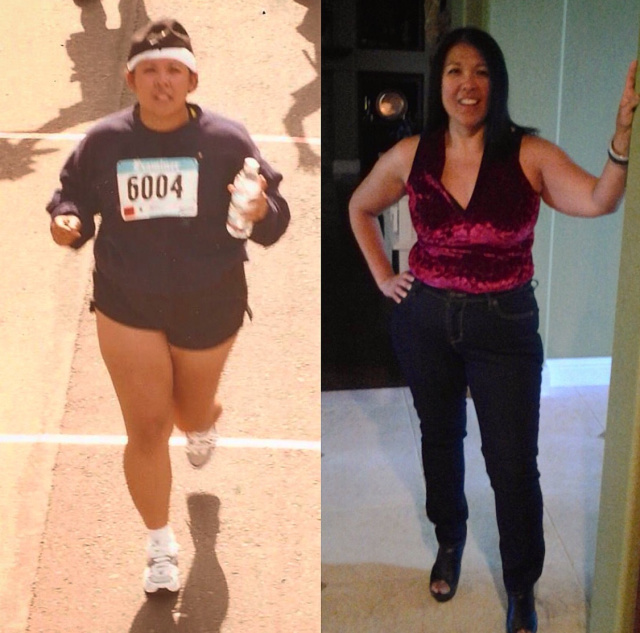 "I first came to New Beginnings looking for guidance to help in my struggle to lose weight. I received much more. Not only did I lose weight, I have confidence, and my self esteem has risen so much more than I had expected. The motivation given to me by the consultants was and is a true blessing. I saw that the understanding was true and the concern to help me with my goals. I have to admit it was a struggle to get going with exercise and to follow the plans on eating right. It's a lifestyle change that does work. The changes within me are not only to my benefit, but to those in my life who mean the most to me, my family. 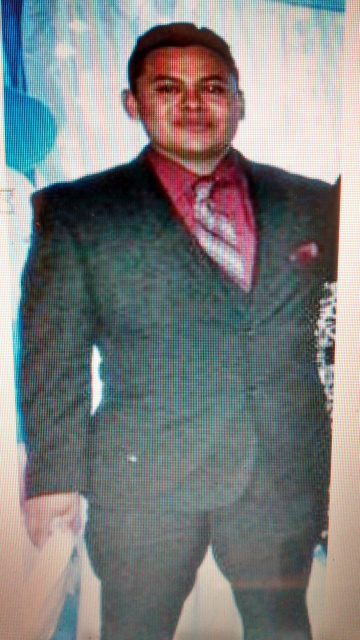 Thank you so much New Beginnings"
"In 2012, I hit my ultimate low being 220#, overworked, stressed, fatigued, and overweight. I decided to look for help in getting me on track with a solution for better eating habits. That's when I first started to visit Lydia Grant. I rapidly lost 12# in my very first month and progressively lost more weight there after. As I continued to visit her for a few months and controlling my portions on my meals, and exercised regularly, I got to 190#. I currently now visit her at New Beginnings every now and then. My weight is now 226#, but I train very hard with a personal trainer at the gym, lift weights, eat healthy and feel very good, because I know I have muscle weight. I thank that very first visit because it helped me to get back on track and getting a boost and control of my eating habits." "Like any person, I had my struggles with my weight (up and down, then, up again some more)..The heaviest I've been was 175 pounds, until I hit a platteau of 160 pounds. After trying many diets and over the counter pills, I had no energy to work-out. My self esteem was at an all time low. On top of all that, I was at high-risk of developing diabetes. Until I found my angel "Lydia Grant". With her help, I dropped down to 135 pounds. Not only did I drop, but with her guidance and health tips, I've kept it off for 2 years straight!! I'm married, I work a full-time job, and I'm a mother of a 3 year old and 5 year old. If I was able to do it, anyone else could too. People ask me all the time, " Whats my secret"....and my answer is "Lydia Grant"." "It didn't take long after I got married that I started my family. I had three wonderful kids. It all added up to gaining more than 30 pounds. I was so uncomfortable not fitting into my clothes. I ate because I didn't feel good about myself. Then I gained more weight and felt even worse. I decided to look into dieting pills. I came across New Beginnings Weight Loss Center. I was so excited to give it a try. I started to see results in the first month. I had lost 10 pounds. The best part was I had energy and felt better about myself again. I even joined an exercise program to help me get fit." "Hola. Mi nombre es Irma, y estoy feliz por llegando a mi meta y de haber perdido peso saludablemente. New Beginnings Weight Loss Center es LO MEJOR que Hay..Yo vine aqui por mi hermano Mayor Jorge; que dijo que si se lo propone uno, Si Se Puede. Aqui, me a ayudado mucho la Doctora Lidia, Araceli, Cristina y demas enfermeras. A que contando calorias, y haciendo ejercicio y con el tratamiento de La Doctora Lidia, "Si Se Puede." Yo les recomiendo que toda gente que quiere perder peso saludable; vengan aqui... Gracias a New Beginnings Weight Loss, pude bajar a 125 libras, que antes tenia 156 libras; estoy muy feliz y con mas energia!! Gracias a Lidia y New Beginnings." Translation: "Hi, my name is Irma, and I'm happy that I've reached my goal weight and having lost weight in a healthful way. New Beginnings Weight Loss Center is THE BEST there is... I came here because of my older brother Jorge who told me, that if you put forth the effort, Yes You Can do it. Here, (Provider/Nurse Practitioner) Lidia, Araceli, Cristina and the rest of the staff, have helped me very much. "Yes You Can". By counting calories, exercising and the treatment given by (Provider) Lidia, " Yes You Can". I recommend to everyone wanting to lose weight in a healthy way, to come here. Thanks to New Beginnings Weight Loss, I was able to get down to 125 pounds. I used to weigh 156 pounds. I am very happy and have more energy!! Thanks to Lidia and New Beginnings". 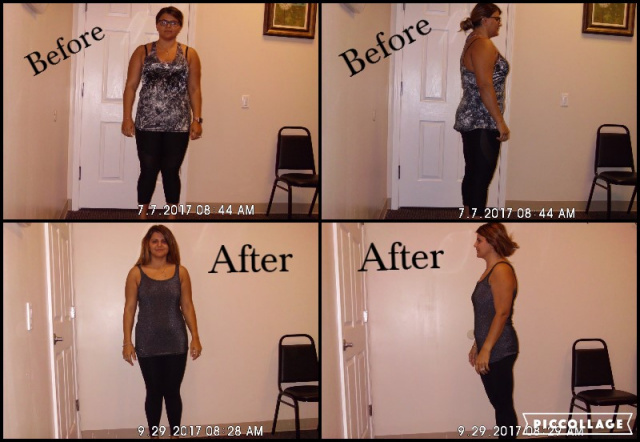 "Before coming to New Beginnings Weight Loss Center, I have tried other ways to lose weight but they just didn't work the way that I wanted it to. 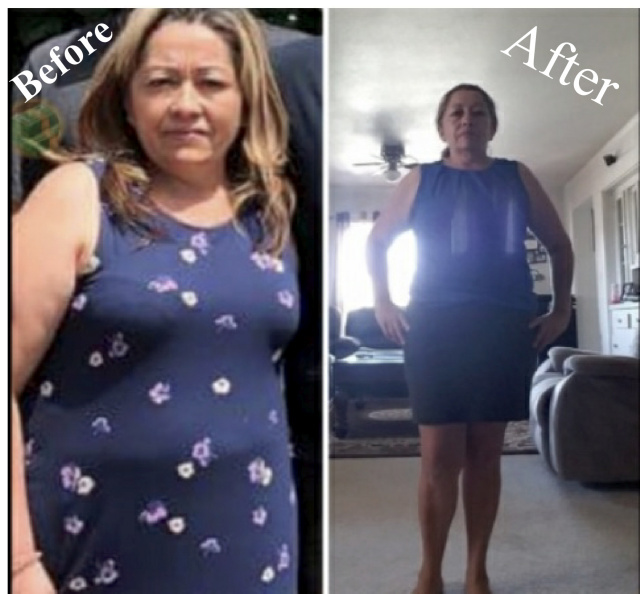 Now that I have started with their weight loss program, I've lost over 37 pounds and I am closer to reaching my goal, thanks to their help"
"I first discovered New Beginnings from a radio ad, and realized it was right around the corner from me! So, after I had my daughter I made an appointment and went in. That's where I realized I had seen Lydia at a previous weight loss clinic and she remembered me as well! She is always super welcoming along with her staff! With the diet plan we discussed, the B12 shot, along with the appetite & exercise I was back to my goal weight and happier than ever! Thank you!" "I've been a patient with New beginnings since late 2014 I believe . The staff is so welcoming and non judgmental. I've had the staff even share some of their stories with me which made me feel so much more understood. They make your visit very personable. New Beginnings has changed my life . 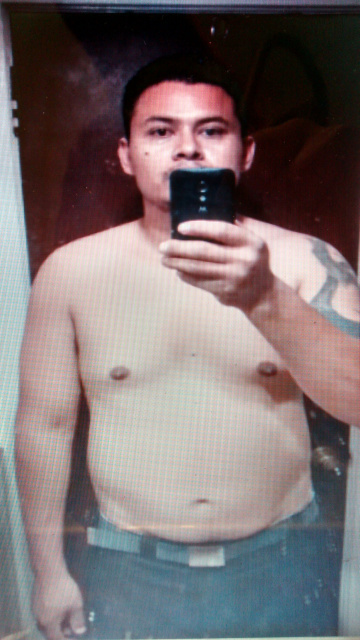 When I finally realized I had to change my way of living, I was 222 lbs . I tried everything . Over the counter diet programs, gym programs, herbalife.... Yes, I would drop a few pounds here and there but it took forever and the second I stopped the supplements I put all the weight back on, sometimes more. I called New Beginnings and made an appointment . I was so surprised of how well I was treated. Within a month I lost between 10 - 15 pounds . There are months here and there I skip a month and I always maintains weight. I have not once gone up since using New Beginnings . It's truly helps you live better. It has boosted my energy and helped me train my self to eat smaller portions and eat better. After the 2nd month it's easy. Your body and mind are used to making better choices. With the help and support of Lydia and her team from New Beginnings, I am a completely different person, physically and emotionally . I am so grateful for their team and program . Today I am 150 lbs and I'm happy and healthy." "I worked out for many years and was unsuccessful in loosing the extra flab that was around my abdomen and my entire body (truly). I had a friend that told me about this place after I was unsuccessful with my fifth diet plan that I had started, and that didn't work. So I took a good adventure and started with New Beginnings Weight Loss Center. They gave me the tools and support I needed to drop over 25 pounds and keep it off. I'm happy and thinner than I have ever been ! This place definitely works. It changed my life and can change yours if you give them a chance. You owe it to yourself. You're worth it!!" 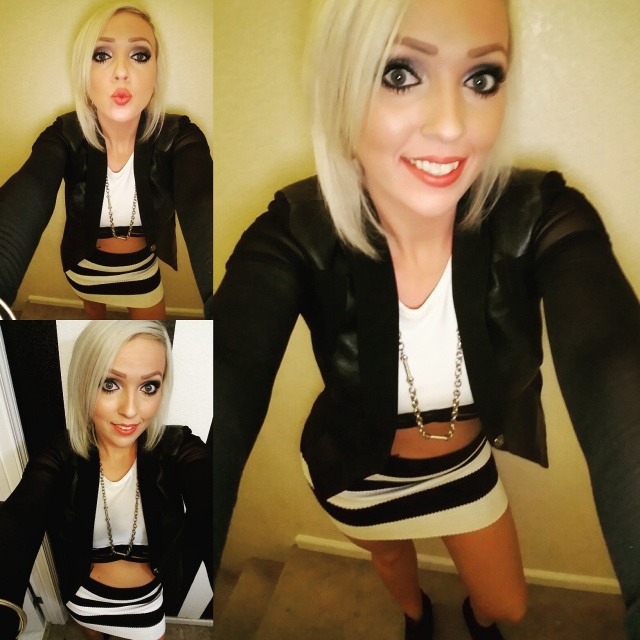 "After loosing 20 pounds on my own, I hit a plateau and began to feel discouraged. I searched the Internet for a solution and came across New Beginnings. From the first visit, the staff felt like friends. I wasn't going to the doctor for a problem, I was in the company of friends who could help. You can go anywhere for a meal plan and a prescription. The difference here; these women have been there, and are happy to share there experience, knowledge and support. Lydia(NP) is a mother with a busy life just like my family. She understands my struggles and I always leave with a smile. I usually bring my spirited 2 year old son along for my visits, "going to see the ladies" my husband tells him. The waiting room is very kid friendly and accommodating. We have never had to wait more than a few minutes, I feel it's important to add this. As a mother convenience, flexibility and efficiency are equally as important as results. To be honest, I have never stuck to any diet or weight loss plan for longer than a month. The consistent results have kept me committed and made me loyal to NBWLC for almost a year now I'm still happy, excited and motivated to loose weight." "I never really had weight issues until I got pregnant. 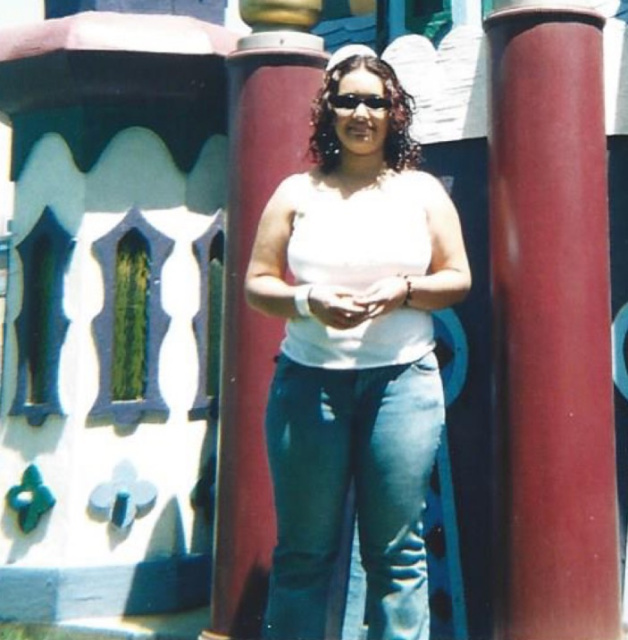 My highest weight before my first pregnancy was 118 pounds. After my first child was born, I weighed around 145 pounds. After my second child was born, I gained again and weighed 190 pounds. I have tried lots of different diets . I even joined 2 different gyms over the years and with each program, I would lose a few pounds but the most I lost was about 25 pounds and then I would start gaining the weight back. Then a friend told me about New Beginnings.When I started there, I weighed 170 pounds and it has really worked for me. I've been going to New Beginnings for about 6 months now and I've lost about 40 pounds. I now weigh 130 pounds and my goal weight is 120 pounds, so I've done really good with this diet. I really love coming to New Beginnings". 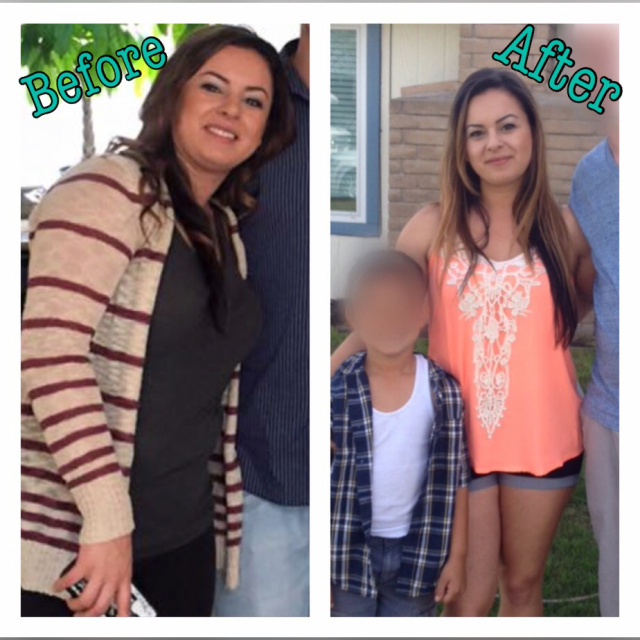 "With the help of New Beginnings Weight Loss Center, I was able to take back control of my life. I was at my heaviest I had ever been due to working and going to school stress. After I wasn't as busy and I was free from studying for hours, it was hard to change my bad diet habits that I had accumulated. I looked at the scale and saw the same weight as when I was pregnant. I began this program and was able to start exercising daily because I had the energy and motivation. My cravings were under complete control to where I didn't snack on junk foods I once thought I needed. When I saw the results, it motivated me even more. Months later, I've been able to keep the pounds off and am happier and so much more comfortable with myself. 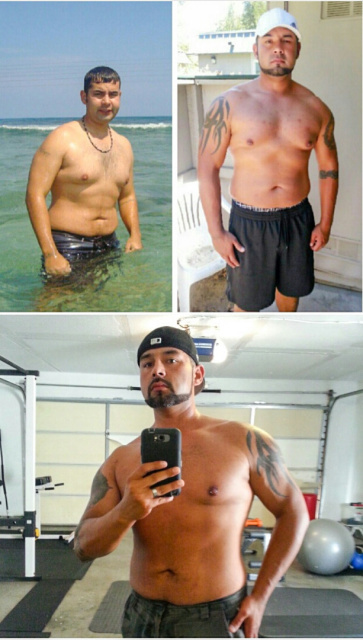 This program gave me the restart to being healthy as I once was". 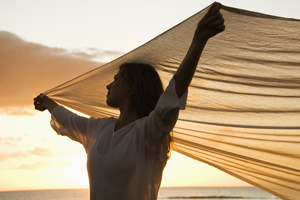 "My experience with New Beginnings has always been very positive. I visited back in 2016 and Lydia and her staff took the time to sit with me and asked me what I needed, what I was allergic to, and made sure that I had the opportunity to ask questions. Having a visit with Lydia is nothing like visiting your regular doctor-Lydia cares. She wants to make you feel better. I have never had a healthcare provider be so kind and offer assistance to help me cope with my mothers death. Lydia is wonderful and I would suggest that you go see her. She has vitamin shots and many other things to help you feel better in this life." "Nunca habia escrito un testimonio para ningo producto, pero esto es realmente bueno. Despues de haver intentado muchas veces bajar de peso y no lo lograva. En 12 semanas, baje 40 lbs. Estoy muy contento con lo que logre hasta hoy. Todavia no termino . Estoy en proceso para llegar a mi meta. Agradesco sinceramente al personal de New Beginnings por el apoyo que me han brindado. Si yo pudiera dar un consejo a todas las personas que no conosen HCG, realmente no se imaginan el resultado que van a obtener.... su vida cambia desde la primer semana. Gracias por leer esto y haganse esta pregunta: Que estan dispuestos hacer por bajar de peso y cambiar su vida?" Translation: " I've never written a testimonial about any products, but this is really good. After I've tried many times to lose weight unsuccessfully, in 12 weeks, I've lost 40 lbs. I'm very happy with the weight that I've lost until now. I'm still not done. I'm in the process of getting to my goal weight. I sincerely thank the staff at New Beginnings for the support that they have provided me. If I could provide advice to all the people that aren't familiar with HCG, it would be that you really can't imagine the results that you are going to get.....Your life will change from the first week. Thank you for reading this. Ask yourself this question: What are you willing to do to lose weight and change your life?" Everyone has their own reason for wanting to lose weight. Personally, my motivation was Depression, denial and avoidance of scales, all cameras, and mirrors. Embarrassed/devastated by photos, I knew I had to do something. I was 5'10" and size 14, closely moving to a size 16. I ate whatever was convenient, skipped meals, never really taking into consideration nutrition and the impact on daily mood, calorie count or portion sizes, or even water intake. I was hesitant and embarrassed when walking into the office at New Beginnings Weight Loss Center. But Ms. Lydia , NP, and her staff are welcoming, understanding, knowledgeable, and capable of explaining the weight loss programs for everyone to understand. 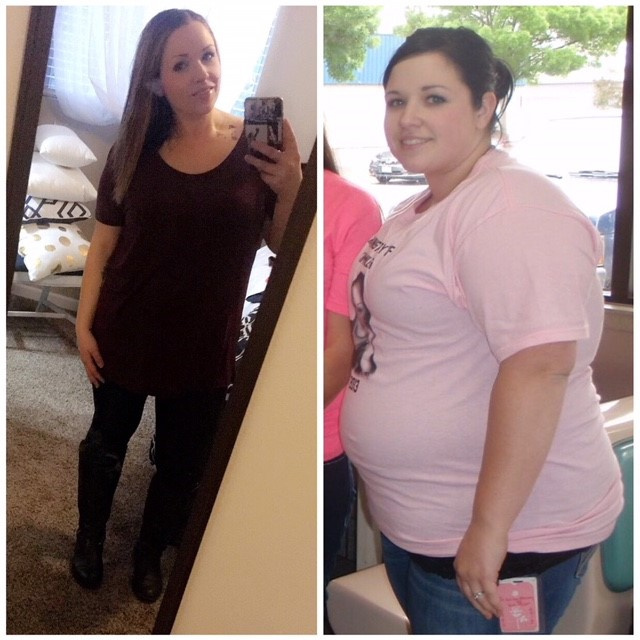 I was hesitant about taking medication to lose weight. Ms. Lydia, NP, and her staff explained the process of the appetite suppressant prescription and option of B-Vitamin shots if so desired. Informing and providing options to change weight progression. No strict regiment that would be detrimental to succeed. Staff at New Beginnings Weight Loss Center provided me with encouragement in my progress I did not see at first. Providing me with choices to overcome my bad eating habits, explaining the importance of water intake. Once I started listening to my body, my eating habits changed. Choosing your own paths and setting your own goals helped build confidence and positive self image. The extra B-Vitamin option worked/works well for me, helps provide energy after long work days, and energy to exercise. My progress was slow but gradual, and I am grateful for the support and assistance from all staff at New Beginnings Weight Loss Center. I am now a size 10 and motivated and happy with my personal appearance. I was able to reach my goals for a healthier lifestyle and mental well-being. I have lost 47 lbs and I feel great!! The program really works. It's a great tool for me because it helped me stay on track, together with the guidance of Lydia!! I have gradually lost the weight and manage to keep it off at my own pace. I have tons of energy now at 51 than I had 16 years ago, at the age of 35. Thanks to NBWLC, Lydia and her fantastic team, I look and feel great now, (2017) from when I ran the Bay to Bay Breakers in 2001. I look forward to coming in the Center and seeing the progress I have made during the time I have been on the program. "They were very nice and left with a lot of knowledge of diet. Great information on how to keep your mind positive so you can get to your goal." The picture on the right was taken in April 2013 and my biggest of 235 pounds. 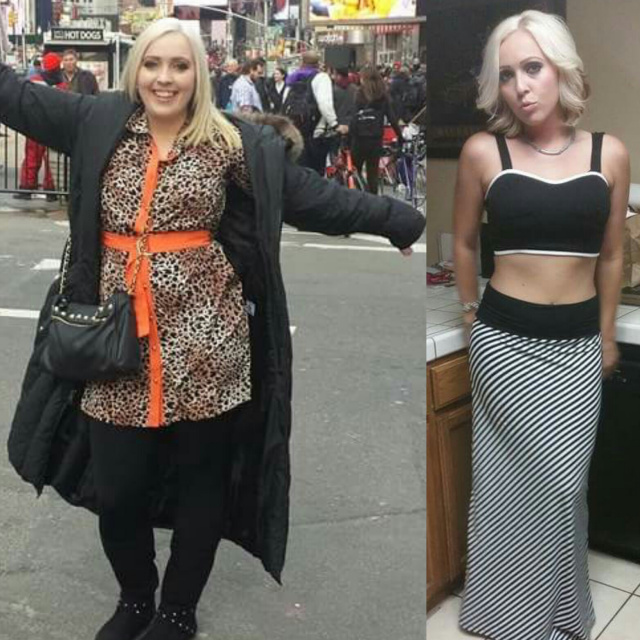 In late 2014, I decided to take a leap and try New Beginnings Weight Loss Center. I was nervous, not wanting to fail. I have struggled with weight my whole life and always had this overbearing craving for sugar all the time. I never knew what it was like to eat healthier or workout. Taking this next step, I signed up and in my first month, I dropped about 8-10 pounds. This program has taught me to push yourself to work out, portion control, eat healthier, and that you can treat yourself but it's not about indulging in sweets. I have lost so far, a total of 93 pounds over the course of attending the program twice. T first time, I lost about 58 pounds. With life happening, I took a break and started a new job which had me at a sit-down job. This led me to gain about 30 pounds back. March 2017, I decided it was time to go back to get me the push I needed. Since attending back, I have lost about 35 pounds and now at the lowest weight I have been. I believe in New Beginnings and the program. It is up to anyone wanting to try to put forth the commitment for yourself and your health. I am only 26 pounds from my ideal goal and could not be happier with my results. Thank you, New Beginnings for my new beginning. 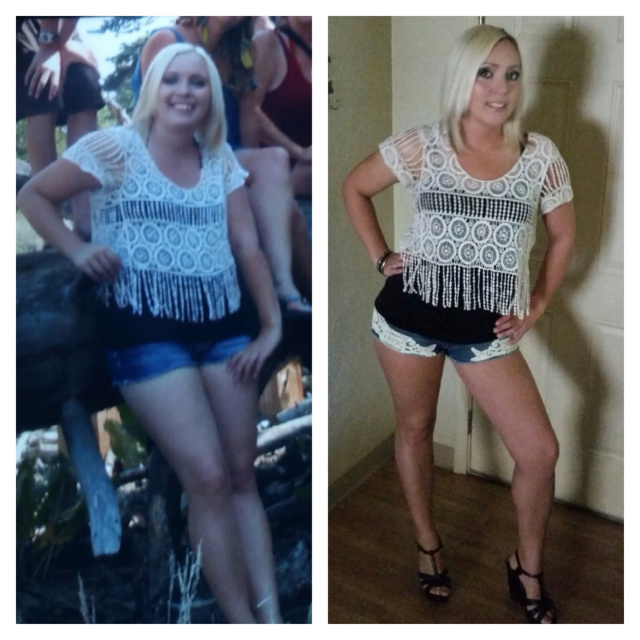 I started the HCG diet back in July and had lost 40 pounds by end of September. If you stick to the diet, it really works! "After having Three kids I never thought I would go back down to my weight. Weighing 167# I felt so heavy and lazy all the time. Going to New Beginnings Weight Loss Center was the best choice ever. 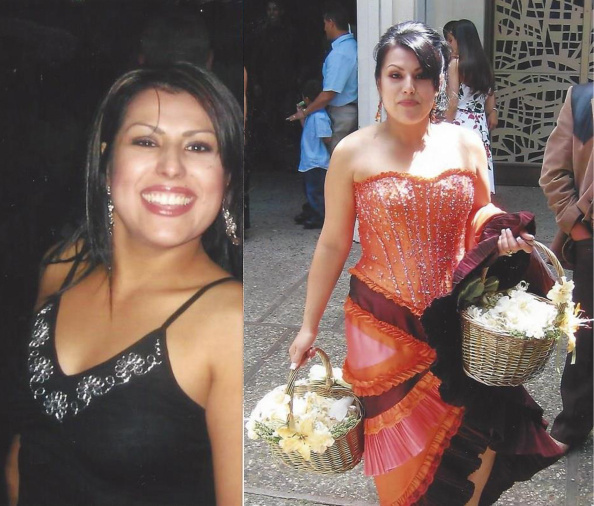 Thanks to their weight loss program, I was able to lose 23 pounds and I feel happy and with more energy." Translation: My Name is Patricia, I am very happy thanks to NBWLC for all your support to help me lose weight. I lost 26 pounds in 4 months with the orientation and treatment it completely changed my life, I am in better health, I can do more activities without a problem, I am happy. Thank you very much. "My journey started June 4th 2017. It's been a New Journey with its ups and downs. I've been supported and I've been discouraged. My biggest supporter system has been this amazing program "New Beginnings". When I hit my slumps these amazing women have brought me back up. Today 10/11/18, I've lost a total of 38lbs".